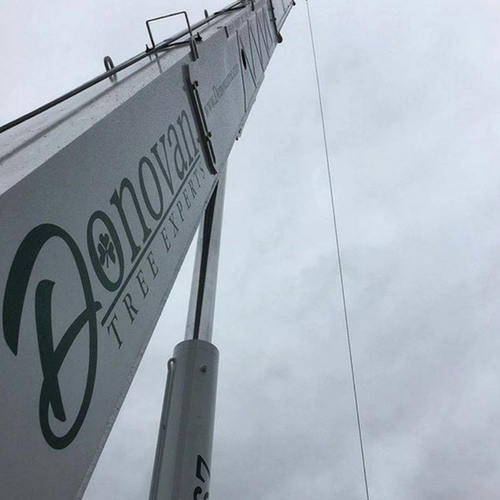 Founded in 1991, Donovan Tree Experts, LLC is family owned and operated. For over twenty years we have worked with our clients to make their properties safer, more functional, and more beautiful. We pride ourselves on our commitment to our clients and staff. 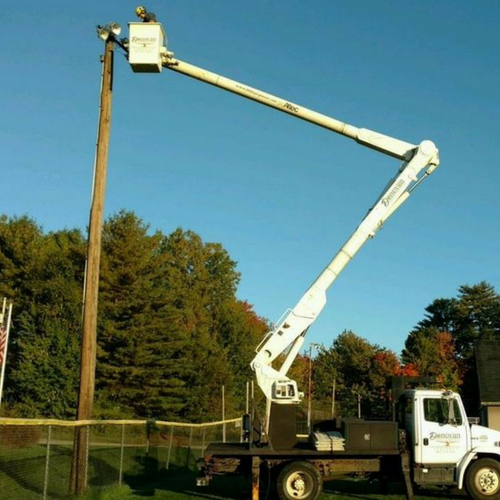 We feel that safety is the most important aspect of this business and we strive to ensure our staff has the proper training and equipment to complete every project in a safe manner. We have two Certified Tree Care Safety Professionals on staff to ensure that we remain on top of this goal. Donovan Tree Experts is a member of the International Society of Arboriculture and Tree Care Industry Association. 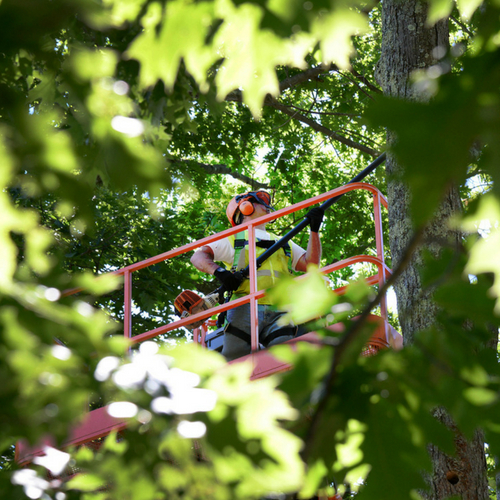 While many companies carry substandard or no insurance to cut costs, Donovan Tree Experts carries more than ample coverage amounts for liability as well as workers compensation insurance to ensure all parties are protected. The combination of a knowledgeable and dedicated staff with the proper equipment gives us the ability to tackle any job. We look forward to working with you.